Missing a little more than four weeks for the new Pixel “cheap” are already a reality. the Google Store has confirmed that new Pixel will arrive on the 7th of may. The date chosen for the presentation of the Pixel 3a and 3a XL is the same date of the Google I/O 2019, which surely announce these two new mobile during its conference for developers. the Google Store has updated their website to begin promoting your new devices under two slogans. On the main page we see an ad that informs us that “The 7 of may comes a new hero”, and when you enter your promotional page we see the following announcement: “No reinforcements coming. On the 7th of may, something big will come to the universe Pixel”. 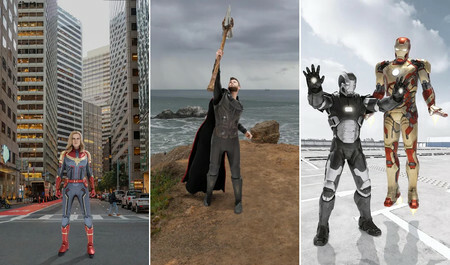 “reinforcements coming” is because Google and Marvel have taken advantage of to promote the film, ‘Vengadores: Endgame’ at the announcement of the date of the presentation of the new Pixel 3a and 3a XL, released to all of the Pixel the package of stickers for augmented reality Playground: Avengers. According to leaks, Google prepares the launch of two new Pixel “cheap”. On the one hand, we have the Pixel 3a, with a screen 5.6-inch full hd+ and the Snapdragon processor 670. Then we would have the Pixel 3a XL 6-inch full hd+ with the Snapdragon processor 710. Both come with 4 GB of RAM, 64 GB of memory, the same rear-facing camera that the Pixel 3, USB-C, NFC, mini-jack, edges Active Edge, the support apud esim, the security chip Titan M and headphone jack. According to leaks, the Pixel 3a would cost about 450 euros and the Pixel 3a XL about 550 euros. 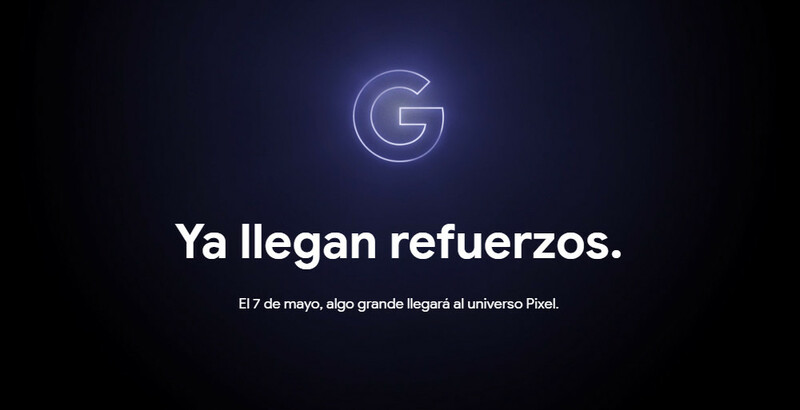 The news Google confirms that it will introduce the new Pixel “cheap” on the 7th of may was originally published in Xataka Android by Cosmos . Copyright © 2019 phoneia. All rights reserved.